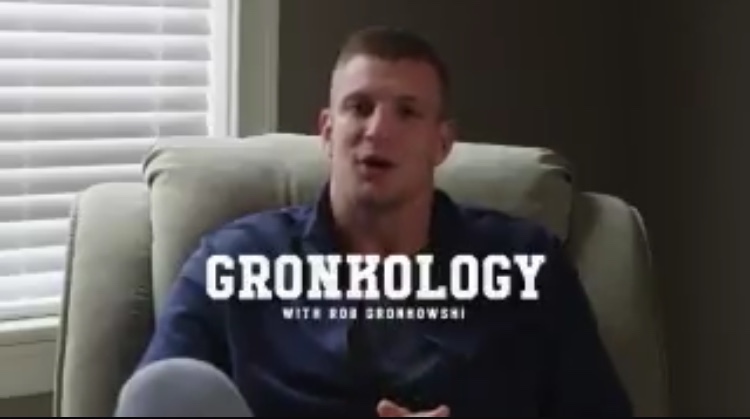 Discussion forum for Glenn Gronkowski's fans (Kansas State, NCAAF). Please post trade rumors, injury reports and amateur scout suggestions. Please do not post inappropriate comments, this is a friendly forum for fans. If you see inappropriate comments, then please report them by clicking the report abuse link aside the comment. Comments you post may require a paid membership to delete. How can it be random? 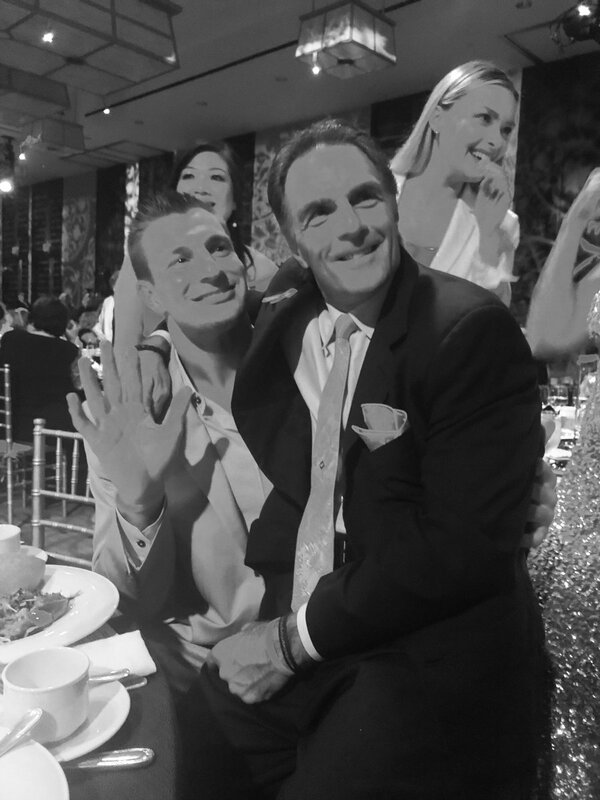 It's all about Gronk and latest news/story about him which is the purpose of this board. LMAO. 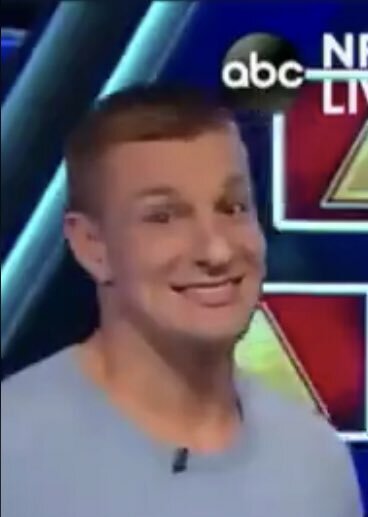 Y'all just don't want it because majority involves Camille. ew, it's so weird how you have all these random posts saved ~ and have just talked to yourself the entire day. "You know this Southern girl dances when “Sweet Home Alabama” is played! 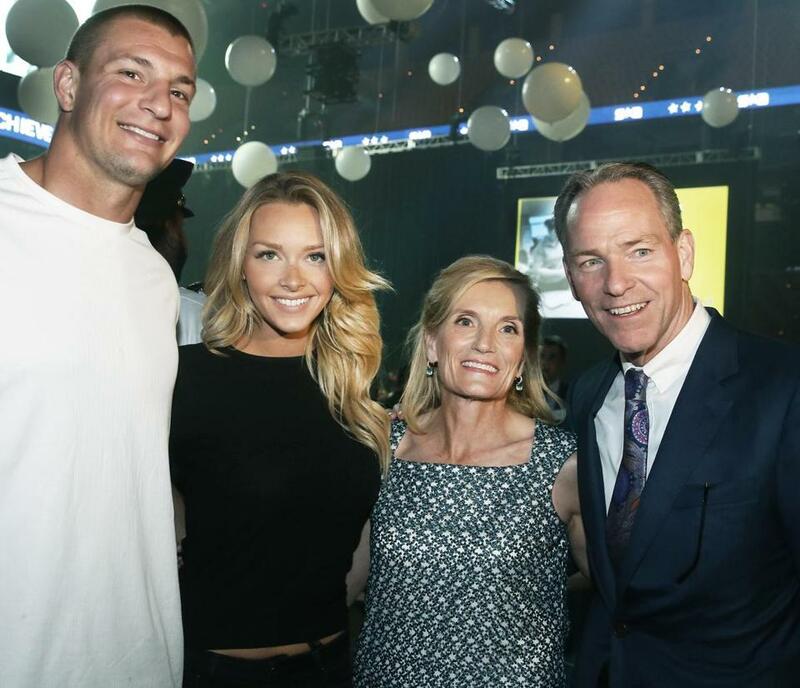 Camille Kostek and Rob Gronkowski for supporting us and dancing with me!" 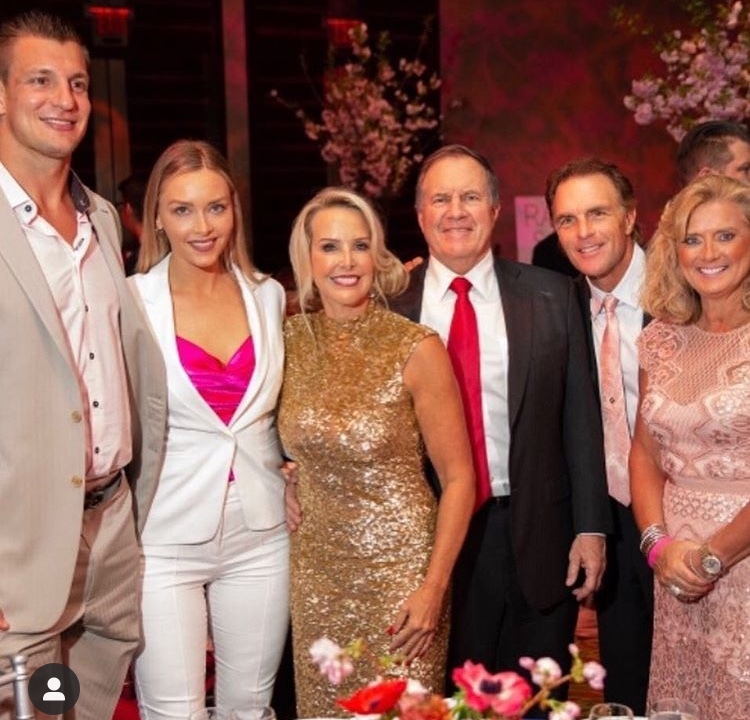 "And as the band jammed out to “Sweet Home Alabama,” retired tight end Rob Gronkowski and his model girlfriend Camille Kostek, who just returned from their Bahamas vacation, joined Holliday onstage and showed everyone they’ve got some serious dance moves." 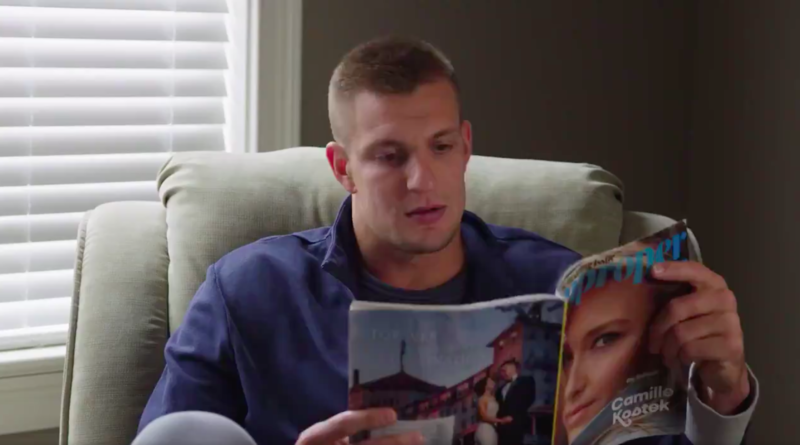 "Other notable guests — of the gala’s 450 at the InterContinental Boston — included newly-retired Patriots tight end Rob Gronkowski and model Camille Kostek"
Did anyone else peep @camillekostek and @RobGronkowski in that Kentucky derby commercial? 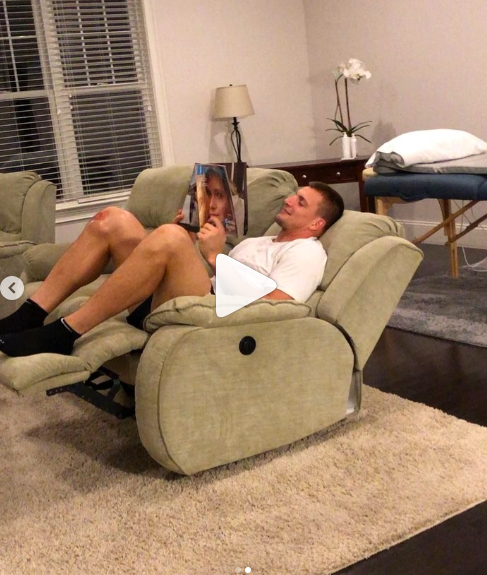 Rob's reaction on Edelman thinking he is coming back to play football again. 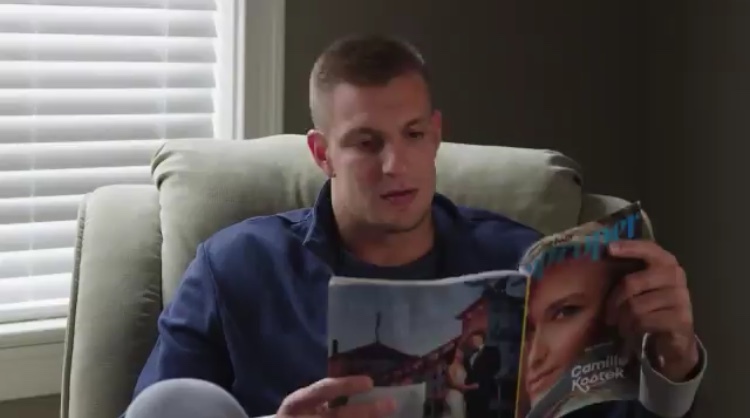 Promo for the NFL Draft filmed during their Pyramid stint. Love the photos of Rob with CK's cover. tue 23 apr 03:49:10, ew, who are all those gross 🤢 people? am just catching up here ~ starting in 'more comments'. the creeper who saves posts from several yrs ago posted something from 'chuckyk' from like 2015. 2:25 Declaring this over and over again would not make it true, or will it to existence. LOL. Not sure what these brown nosers see. All I see is a couple together for PR/work/looks/money/ego. It is a very shallow, unromantic, and greedy connection. 23:57, I was actually responding to 23:02. 23:58 🤦🏽‍♀️ The absence of evidence (photos) doesn’t mean evidence of absence. But 👍🏽. Legend give it up. CK and Rob are together. Until your idiotic theories and lies mean nothing. Yup as soon as you post the pics of him there I'll believe it.